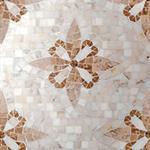 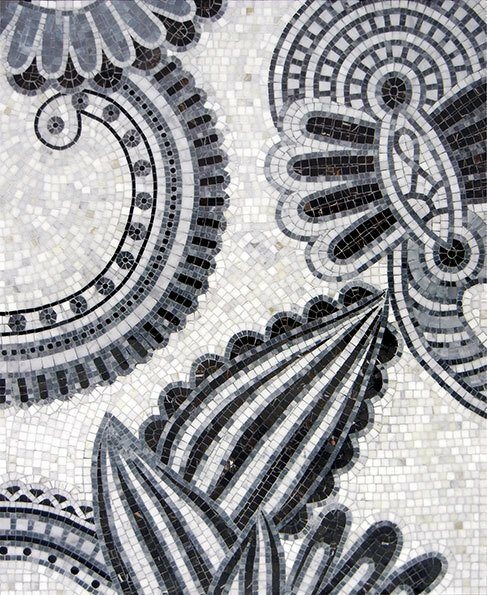 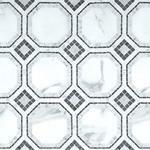 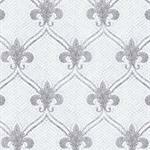 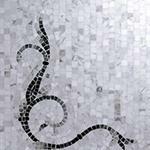 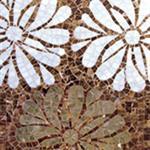 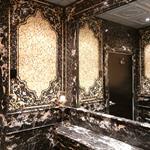 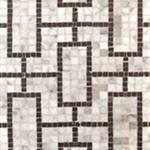 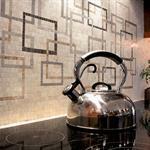 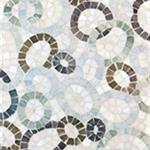 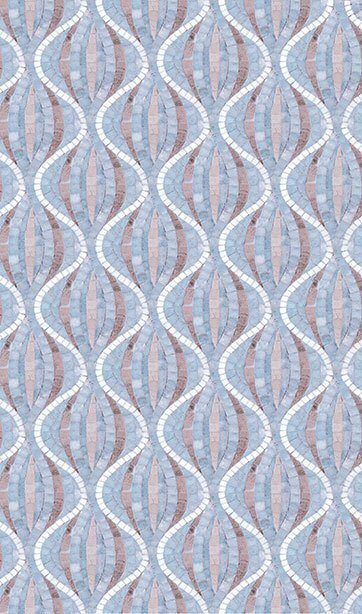 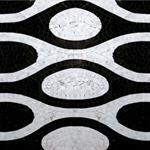 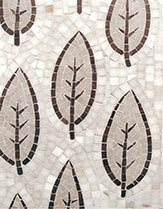 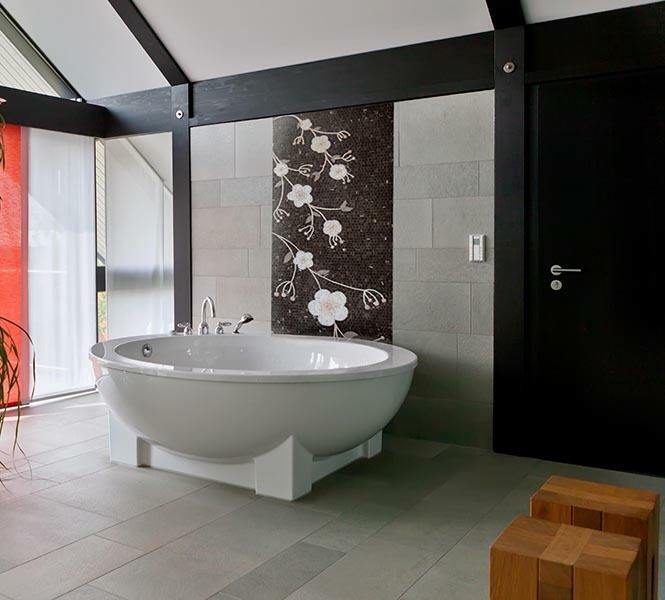 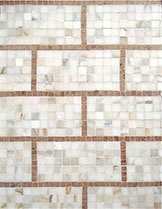 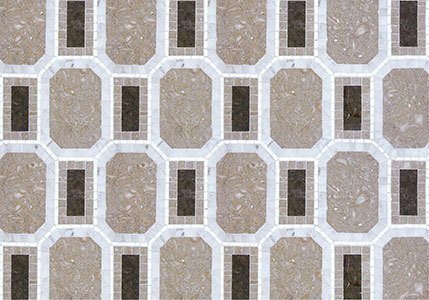 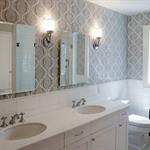 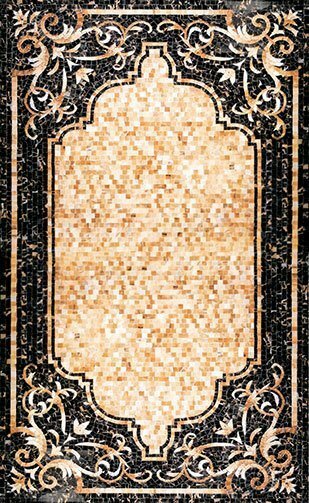 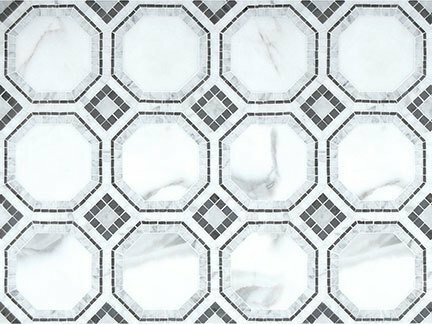 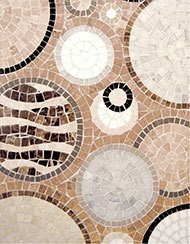 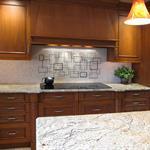 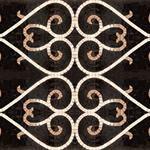 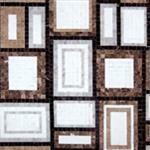 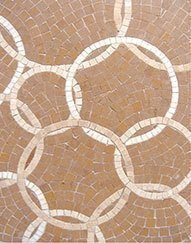 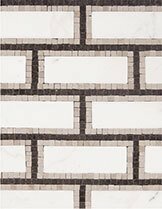 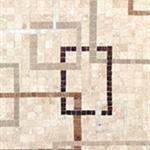 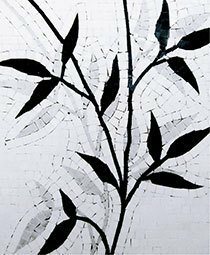 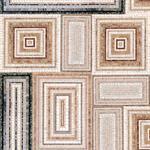 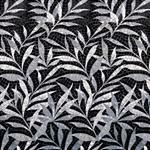 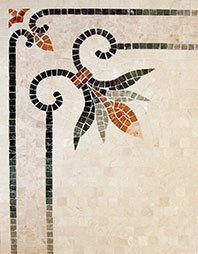 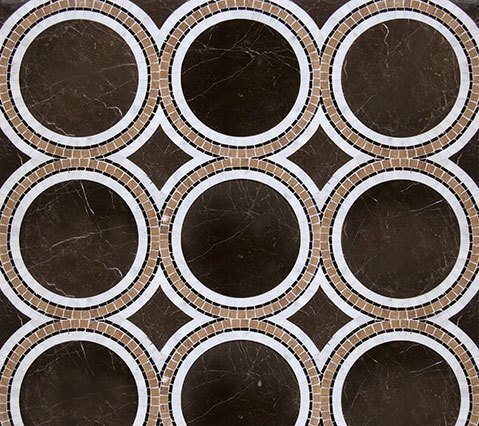 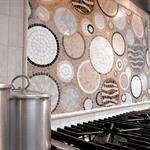 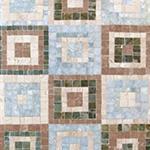 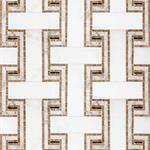 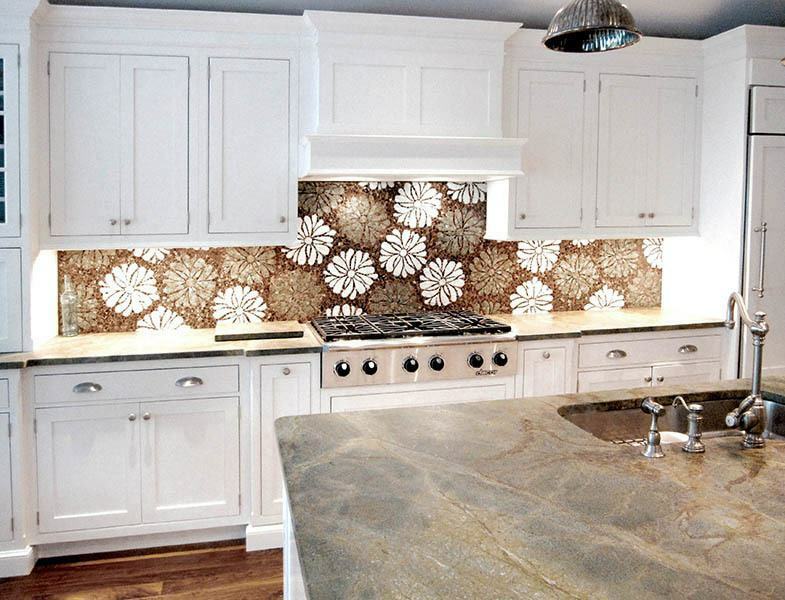 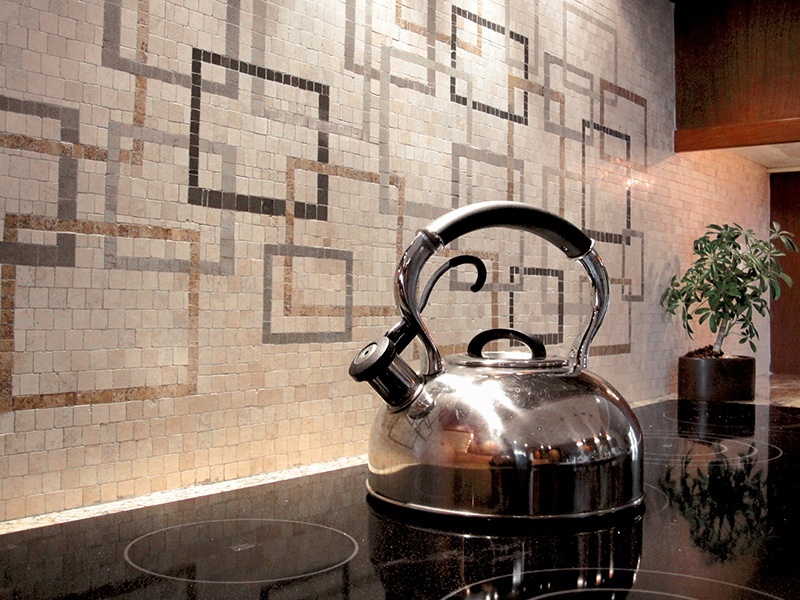 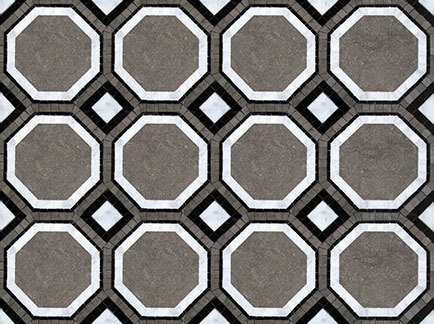 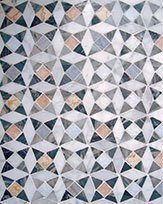 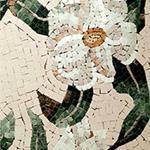 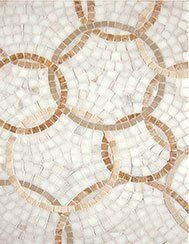 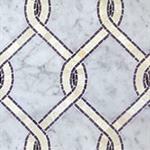 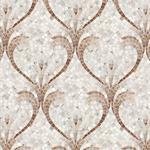 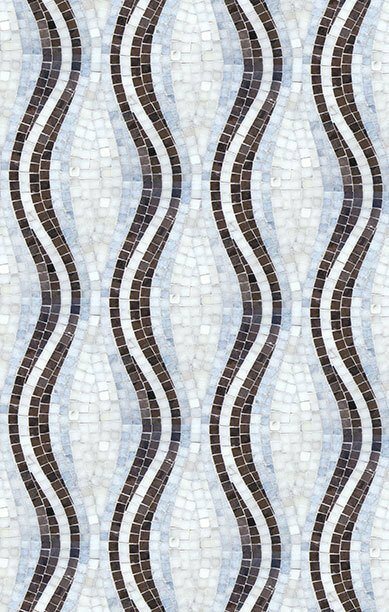 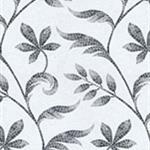 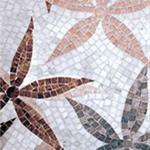 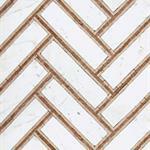 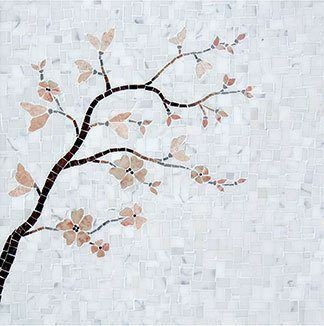 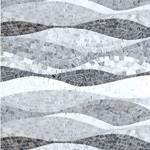 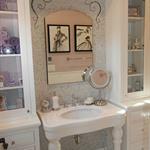 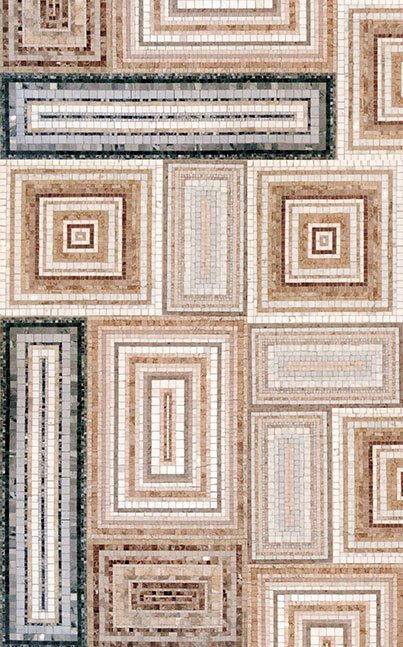 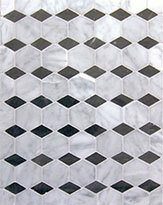 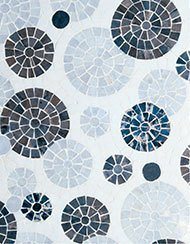 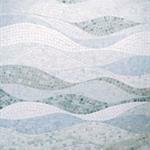 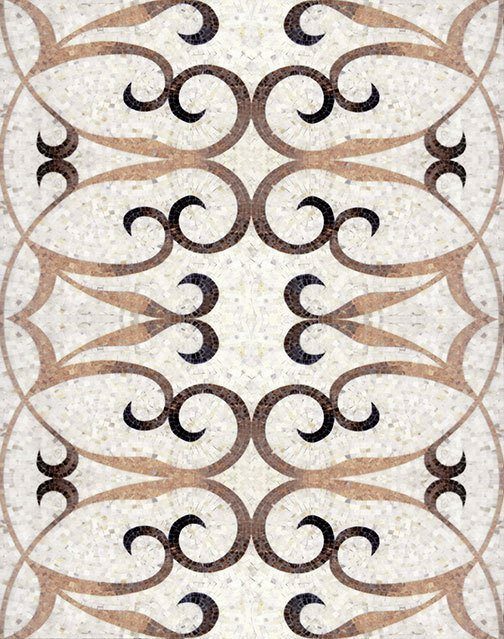 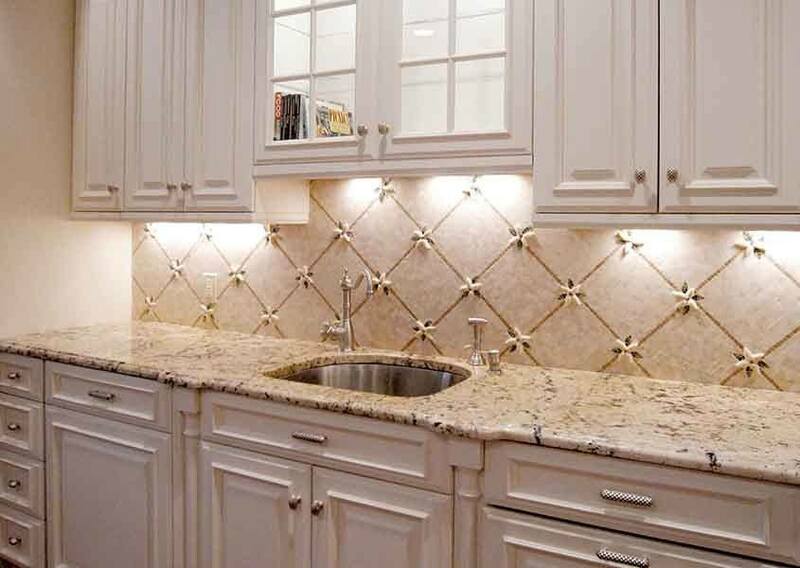 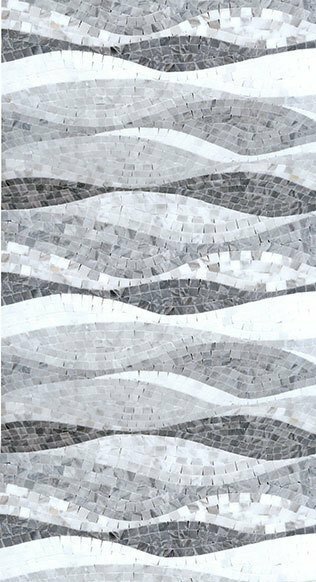 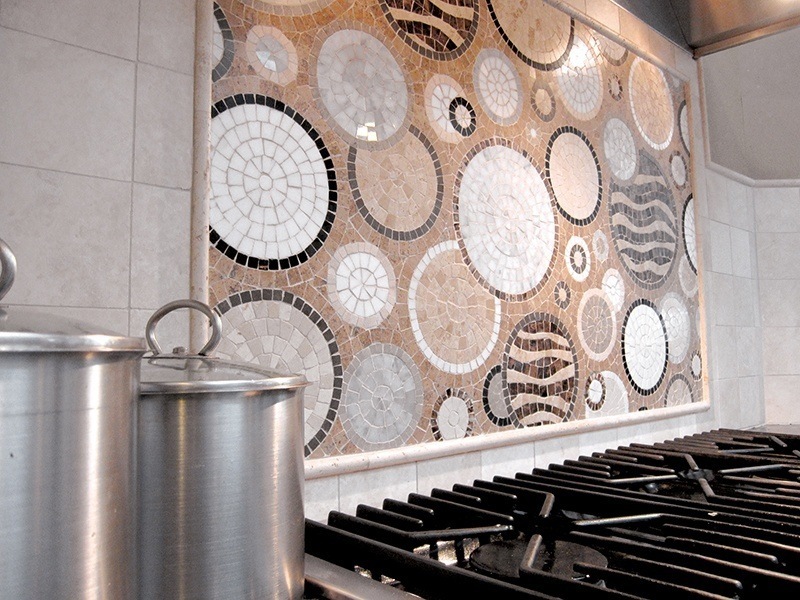 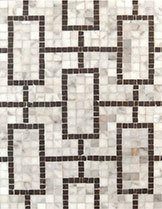 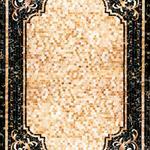 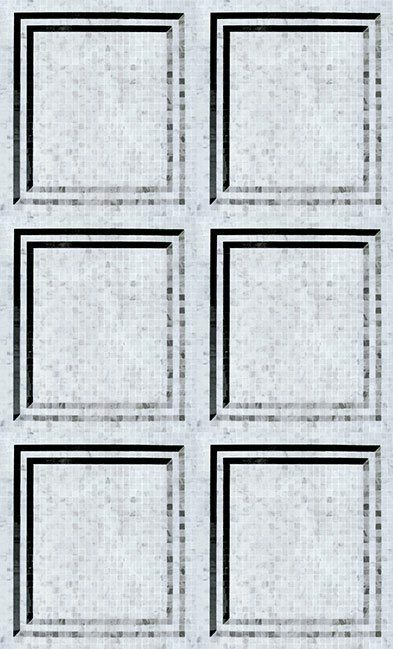 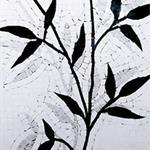 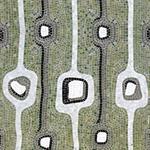 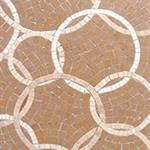 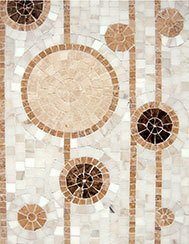 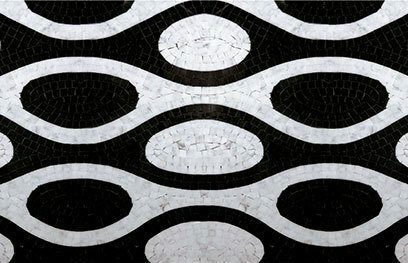 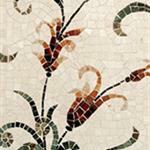 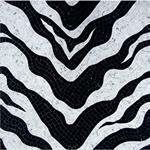 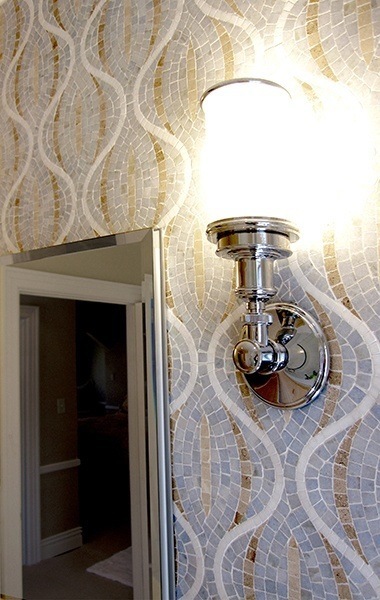 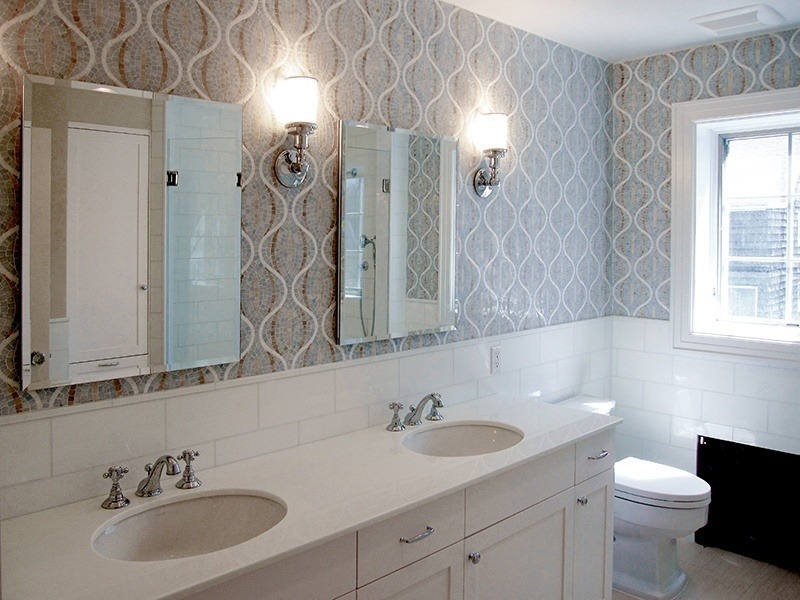 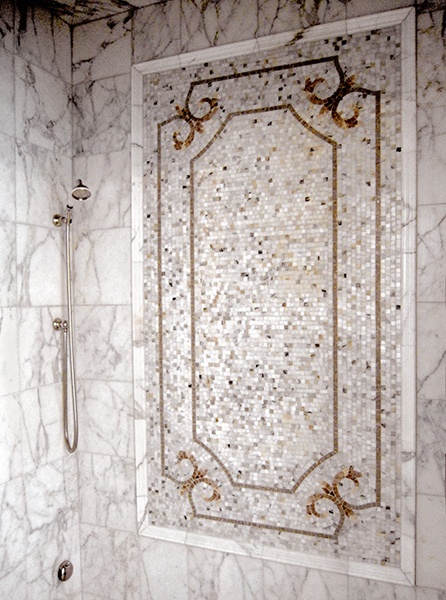 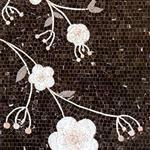 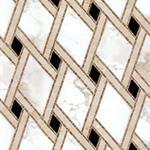 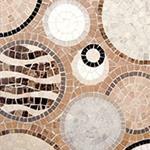 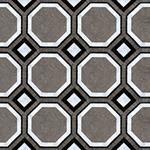 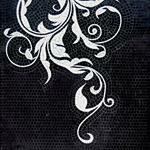 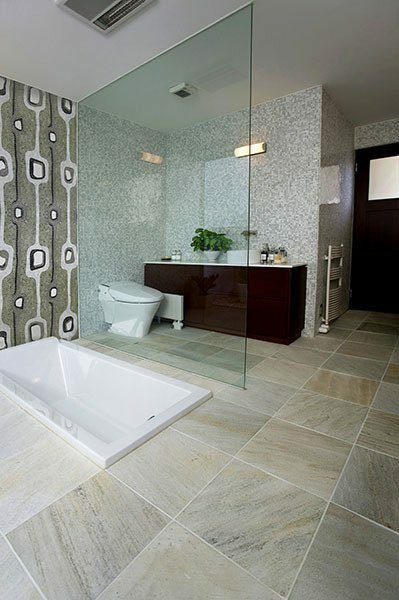 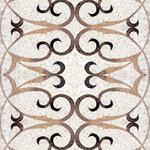 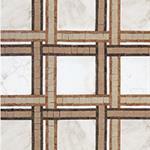 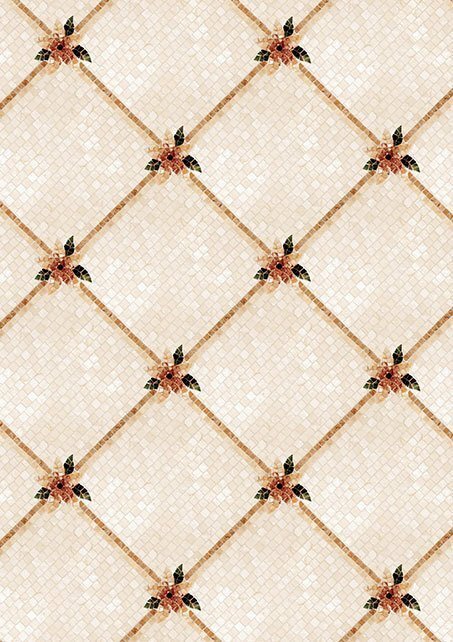 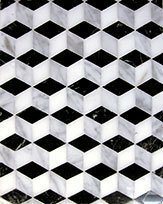 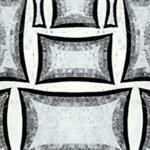 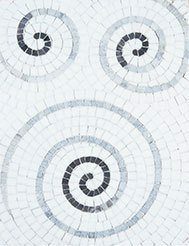 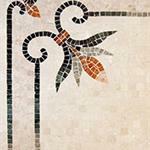 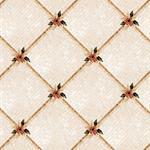 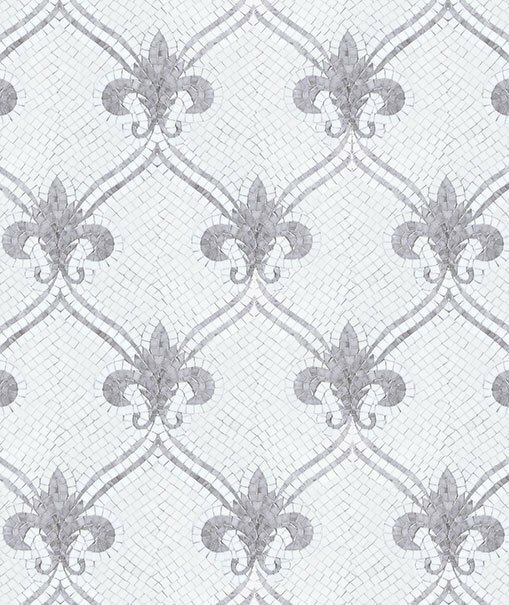 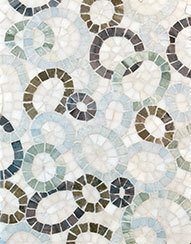 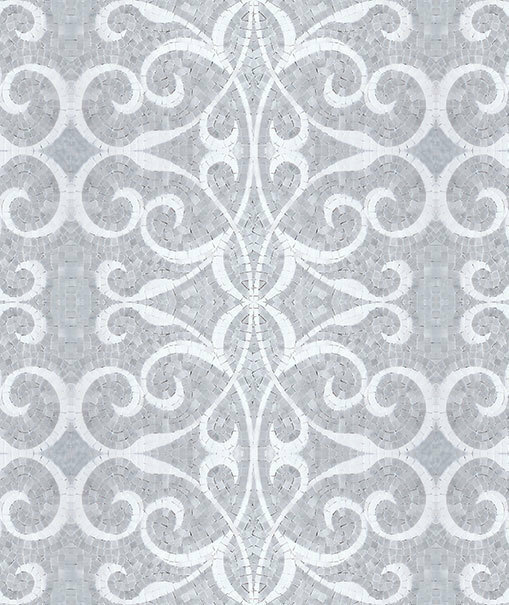 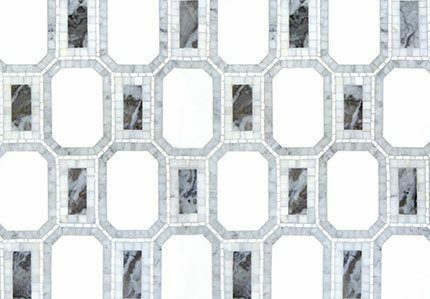 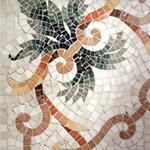 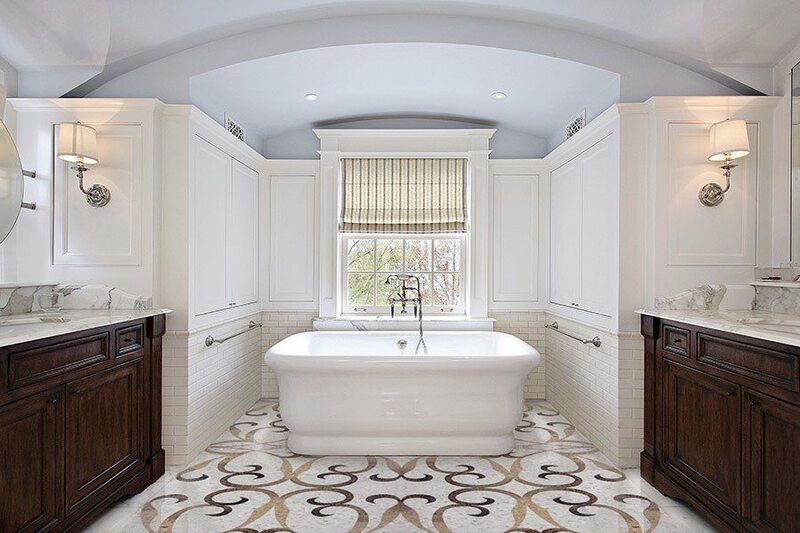 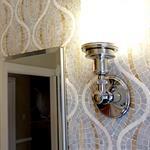 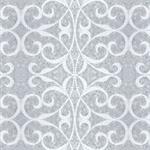 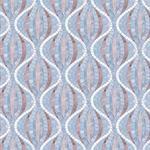 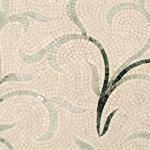 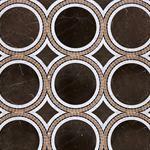 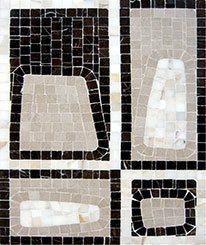 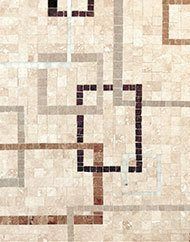 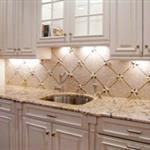 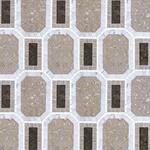 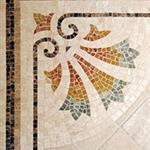 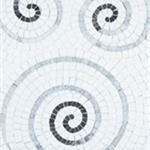 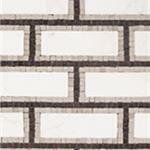 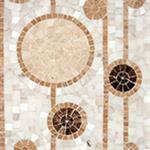 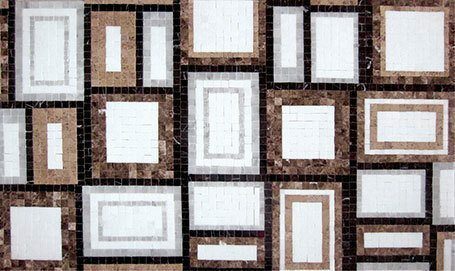 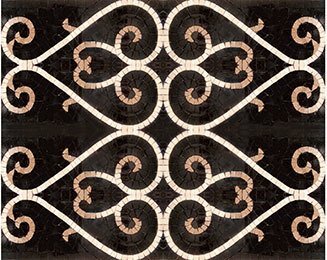 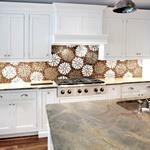 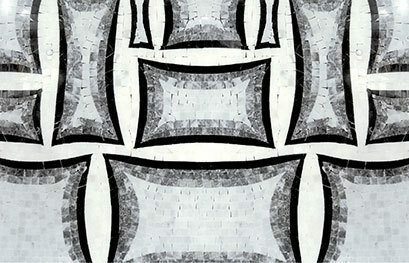 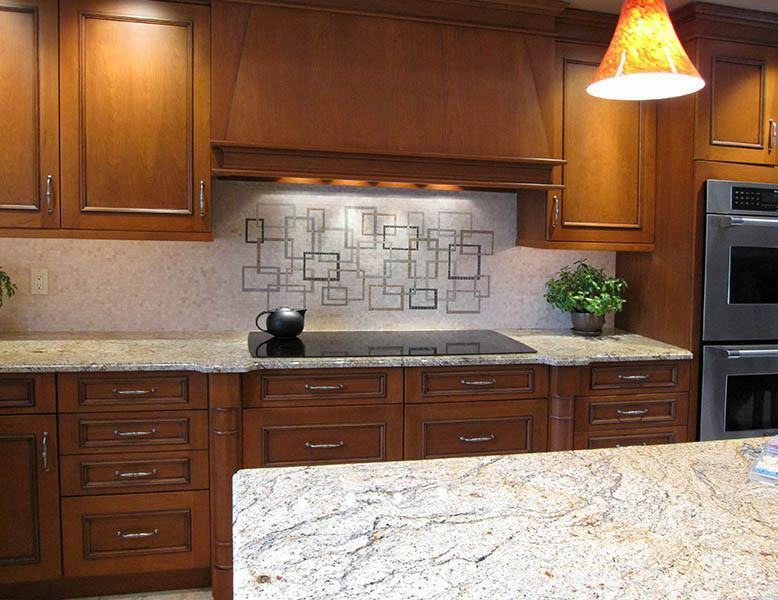 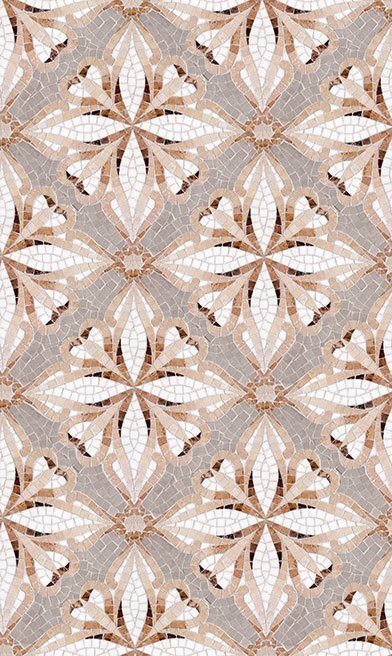 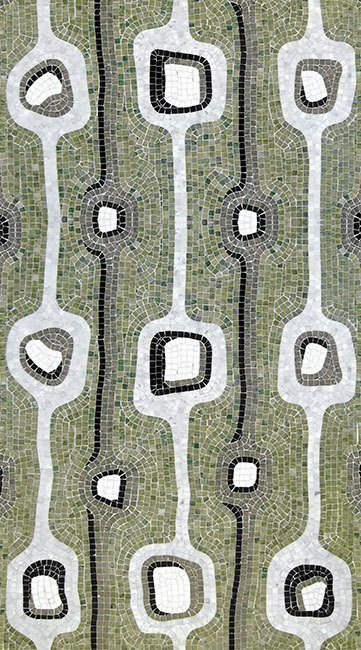 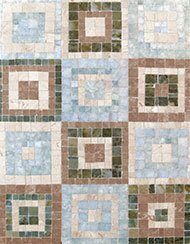 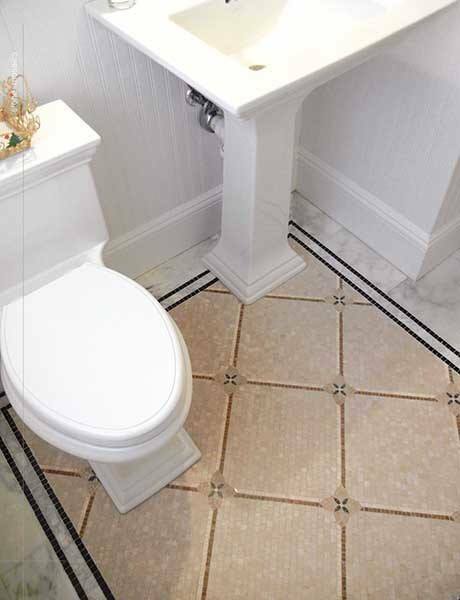 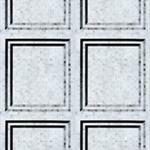 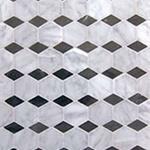 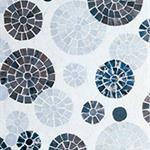 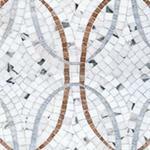 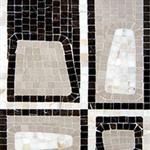 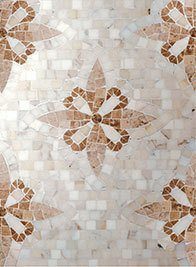 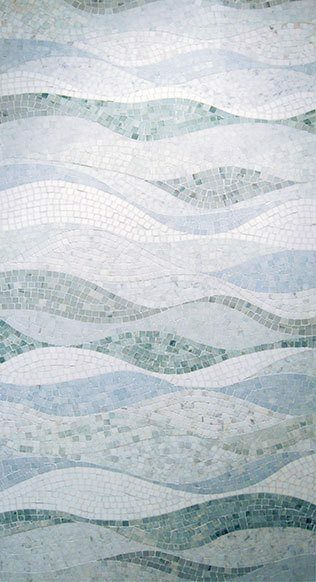 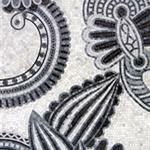 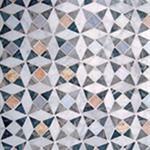 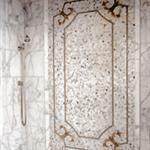 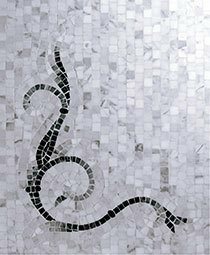 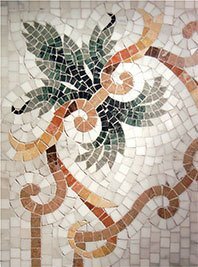 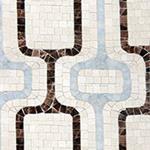 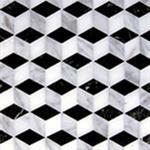 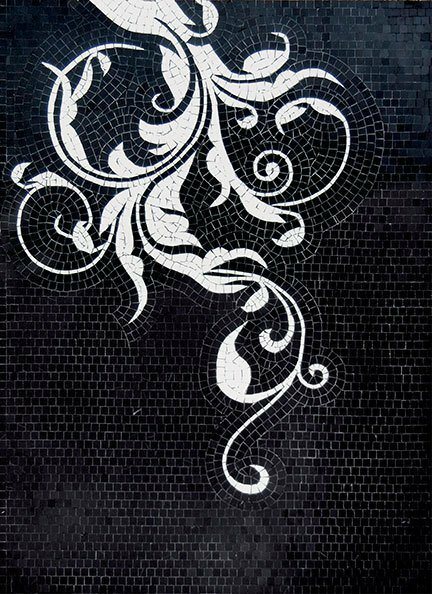 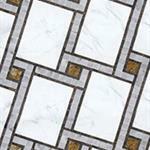 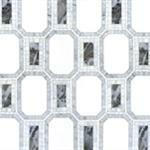 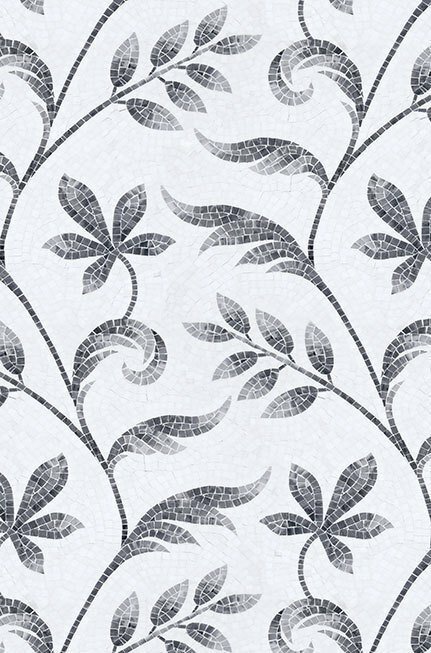 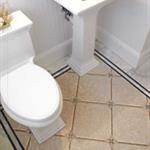 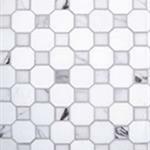 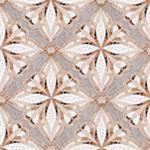 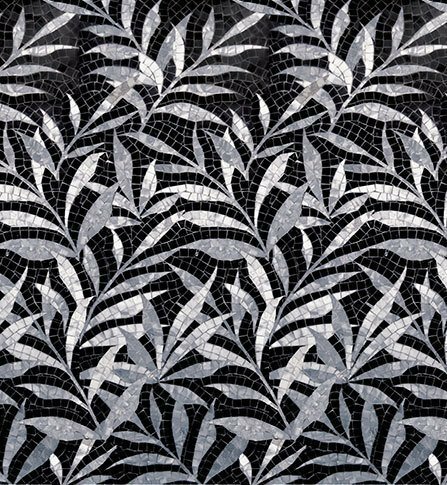 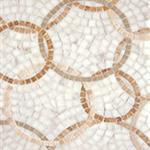 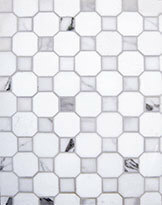 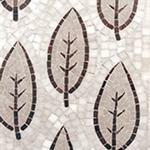 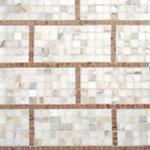 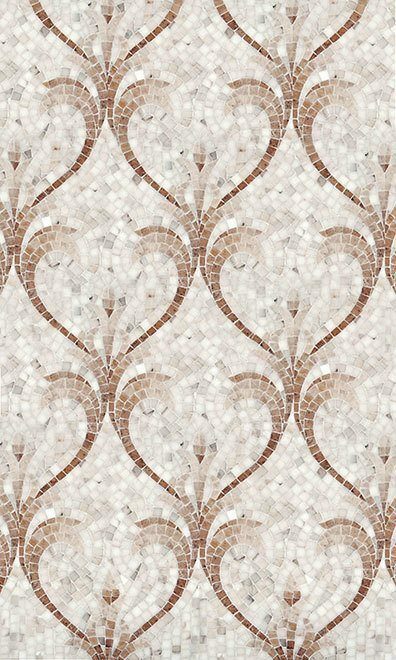 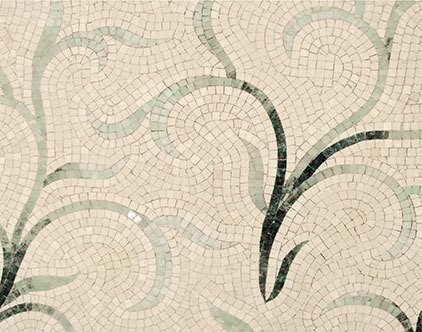 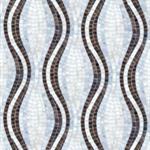 Univo mosaics feature intricate, repetitive patterns, designed with a modern twist. 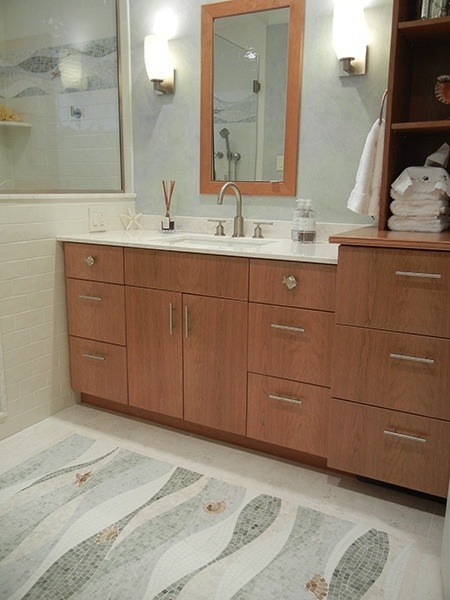 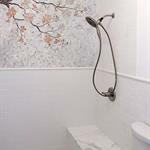 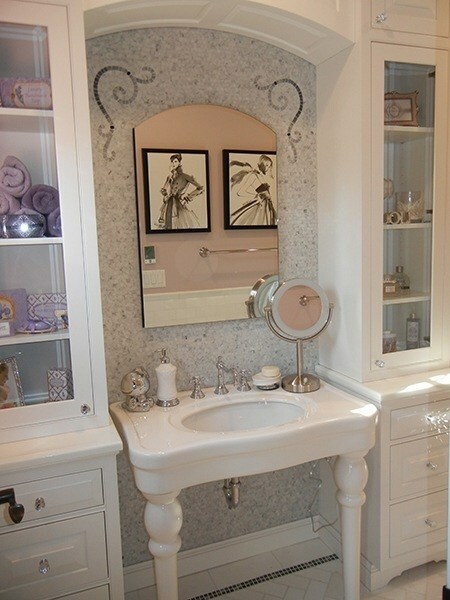 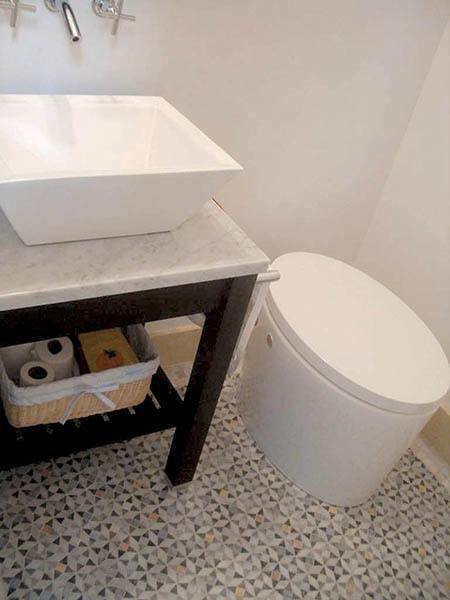 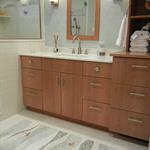 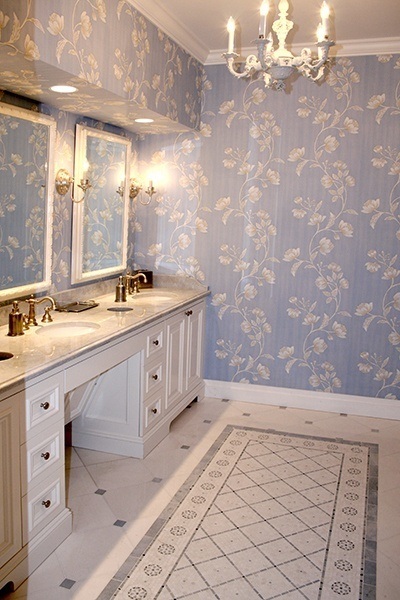 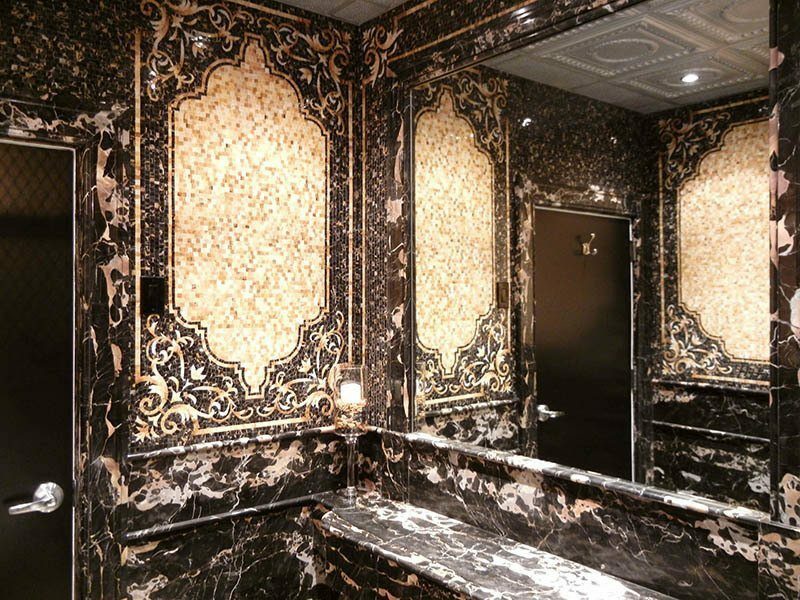 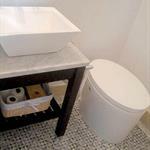 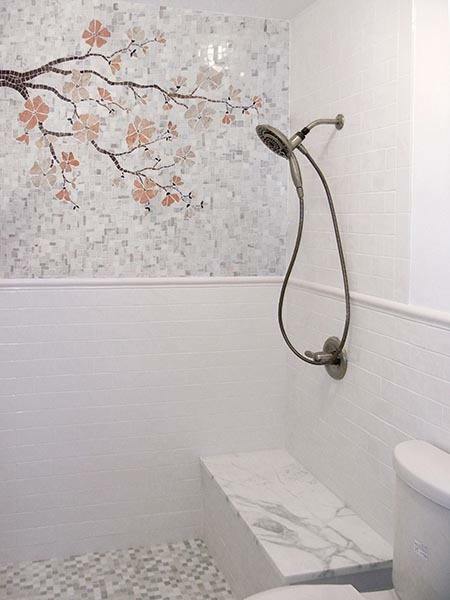 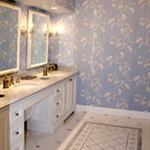 These fresh design concepts create a flawless and uninterrupted look. 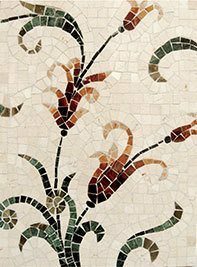 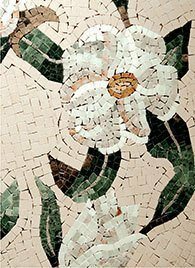 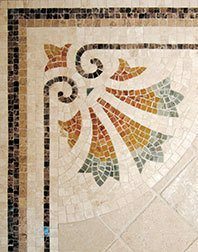 Using contemporary color pallets and elaborate details, these artistic mosaics are the perfect luxurious accent for any space.